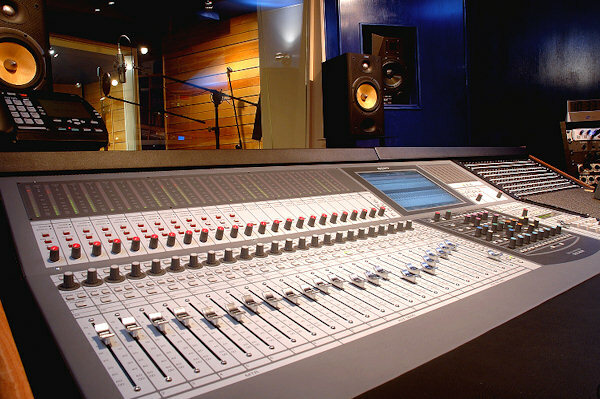 John Sayers' Recording Studio Design Forum • View topic - Blue Bear Sound - update! Post subject: Blue Bear Sound - update! Last edited by Blue Bear Sound on Mon Mar 07, 2005 10:20 am, edited 1 time in total. Gotta hurry up and upgrade to that G5 and a MOTU traveler so I can hang with yah. Just living life and having fun with all this talent YHWH Elohim has given me. Hey Bryan! Thanks - nice seein' ya here!! Haven't seen you around HR much!?!? wow thats amazing. Tragically Hip ever record there? can you tell me where you found the sconces on the wall? How great it is to purchase an obsolete console with absolutely no support from the factory, and little to no parts to repair it. Good luck with it. If is brand new old stock, you will be replacing the motherboard in tow to three years (if not sooner). What a trip that is. Buy another for spare parts. Post subject: Re: Blue Bear Sound - update! Look forward to chatting sometime soon! Hi Sjoerd - welcome back - did you get that studio project up and going? I did, delayed and not in the place I talked to you about. 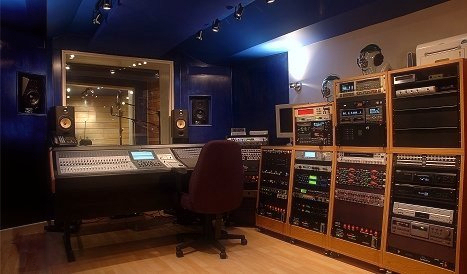 I posted something in "other studios"
Really would like your input in the acoustics for the rooms. I'm going room-by-room, vocal booth first.